The Kraybill Mennonite School (grades K-8) addition includes a multi-purpose facility that accommodates the school's athletic and education requirements. In addition to the full-sized gym and locker rooms, the building addition features a large stage, music room, instrumental instruction area, home economics classroom and a lobby. 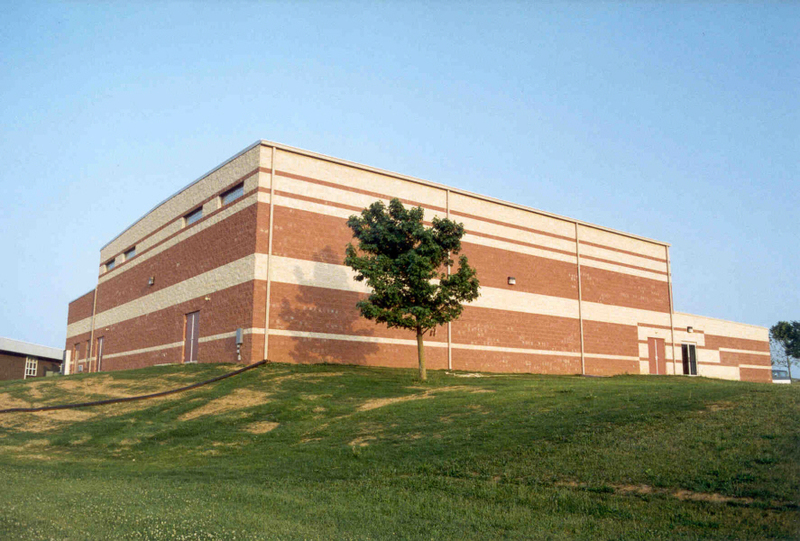 The facility's masonry exterior blends with the existing facility. The flooring material is comprised of individual, interlocking tiles specifically designed to accommodate various sports.